Everyone knows that kids and pets make the perfect combo and their special bond is beyond compare. 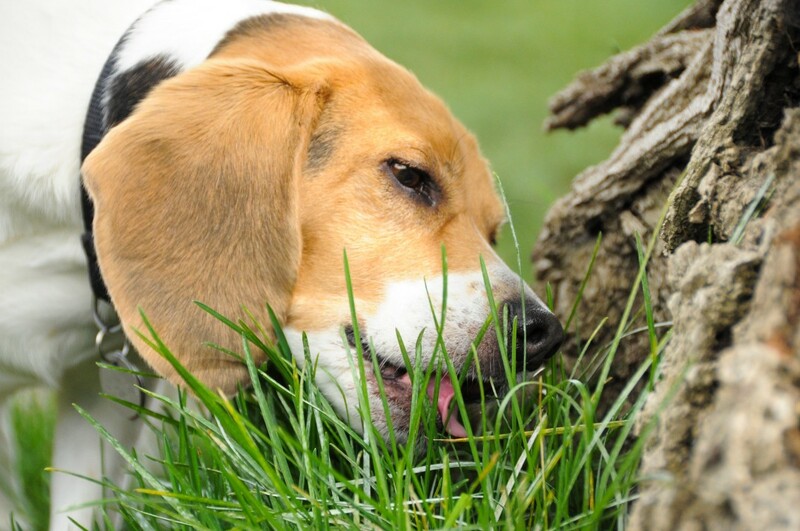 Pets are extremely loyal to their young owners, but they’re also highly intuitive and even anticipate needs before they’re voiced. This is why emotional support and service animals are so essential to many people with various health challenges. 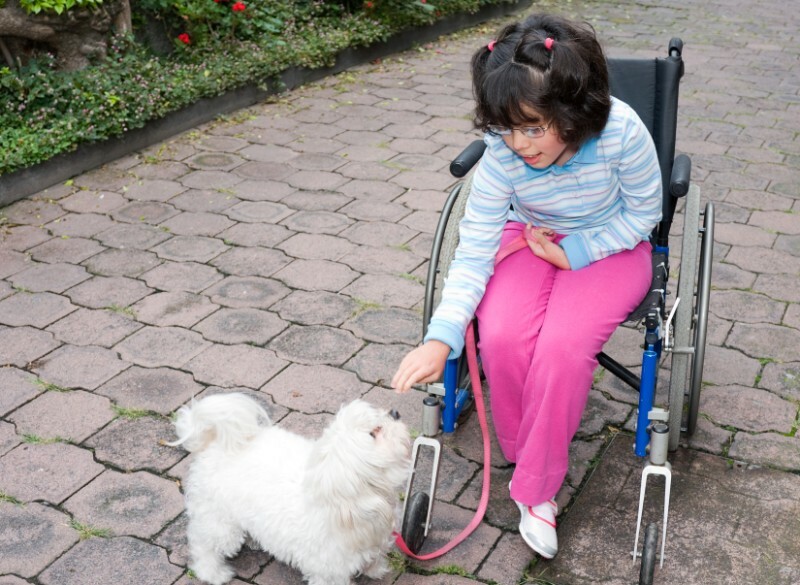 Taking it an extra step further, with their unconditional love, close companionship, and constant, comforting presence, pets help kids with disabilities in multiple meaningful ways.